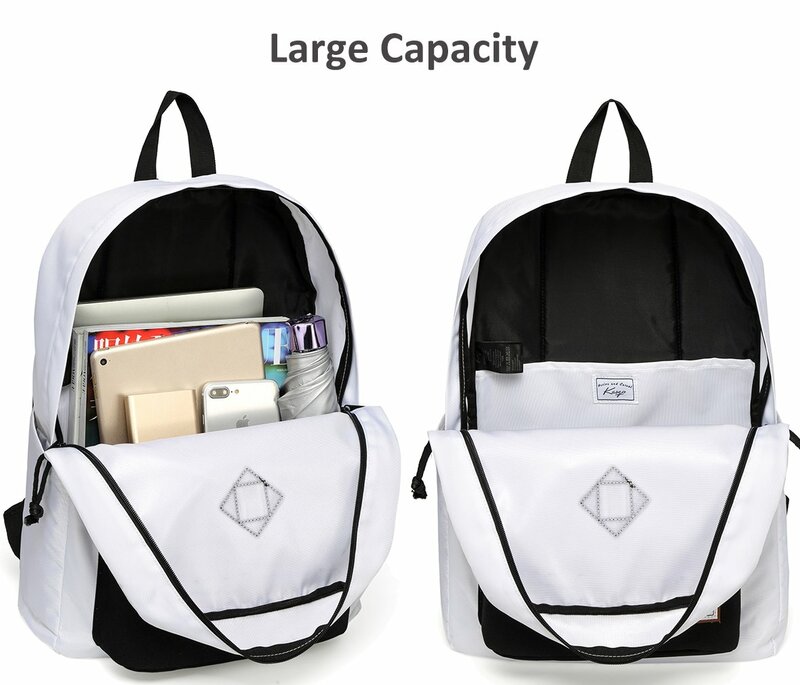 ✽ LIGHTWEIGHT & DURABLE: The Kasqo school backpack is made of 600D Polyester which is durable, lightweight and delicate. 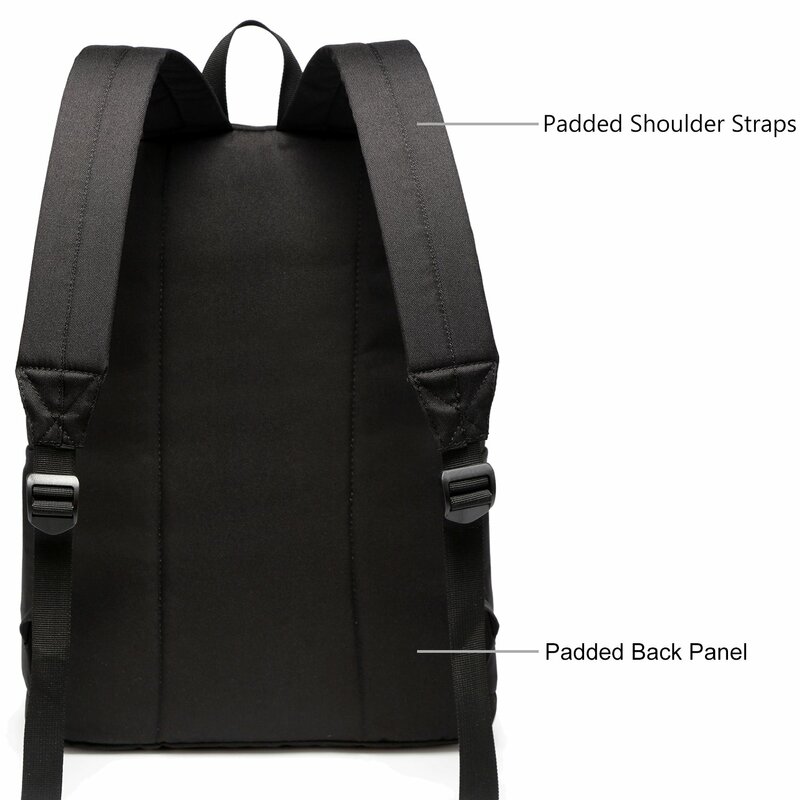 This lightweight backpack weighs only 0.35kg! 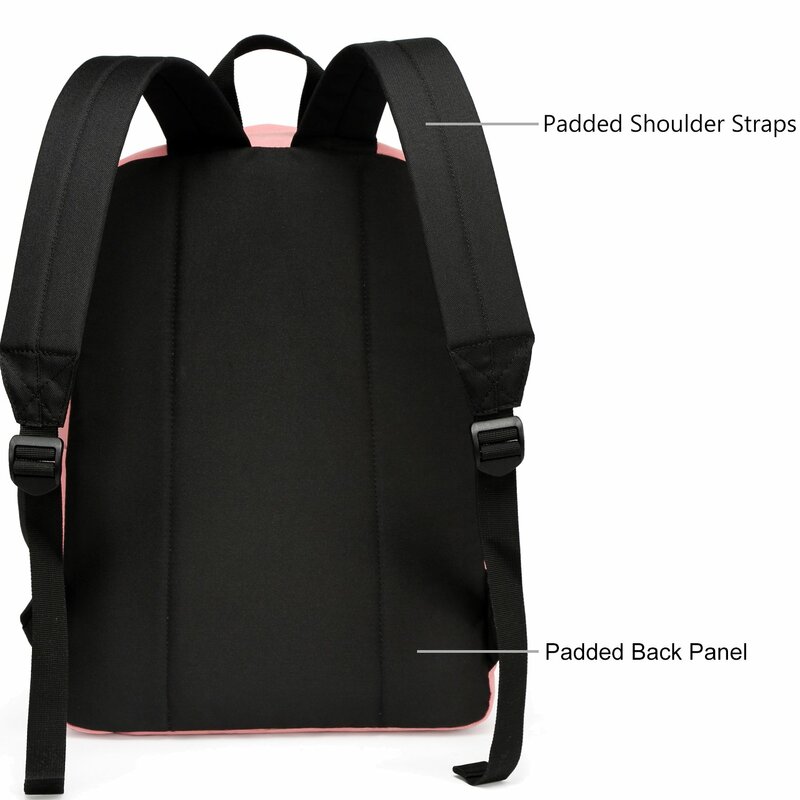 ✽ CONSIDERATE DESIGN: The lightweight school backpack comes with adjustable, padded straps. 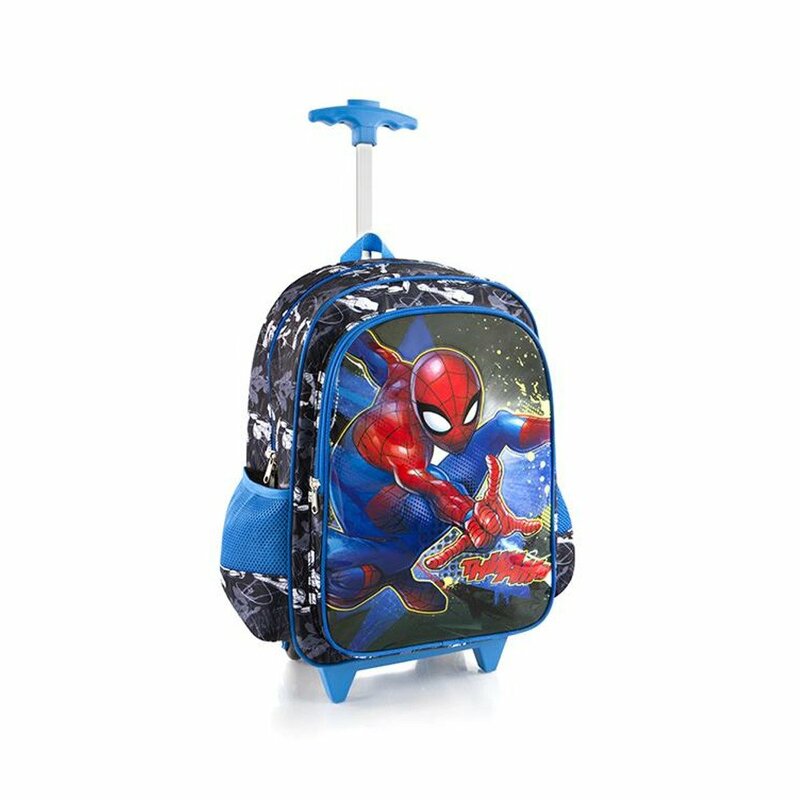 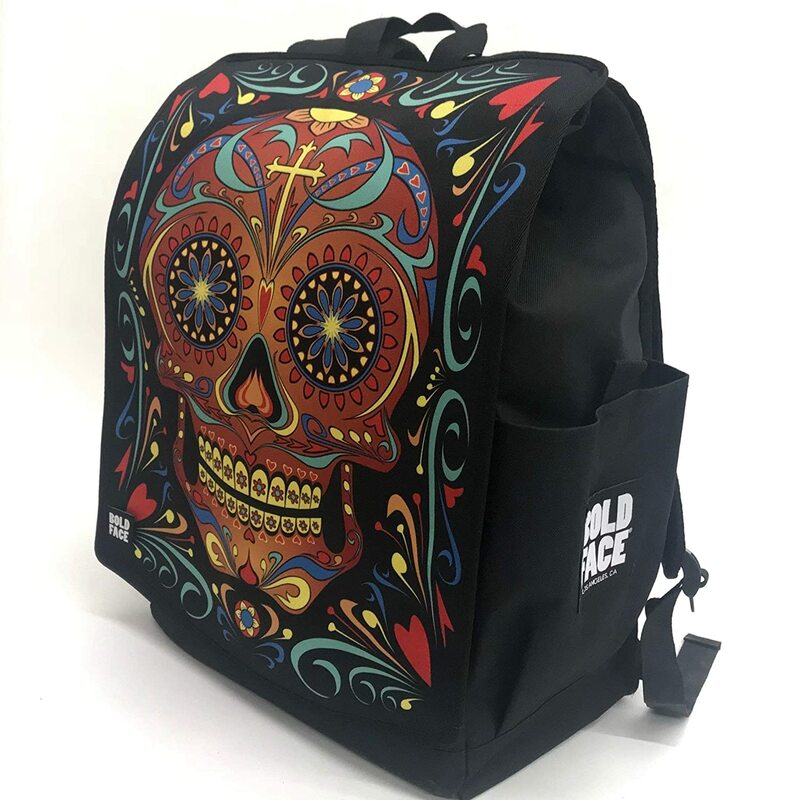 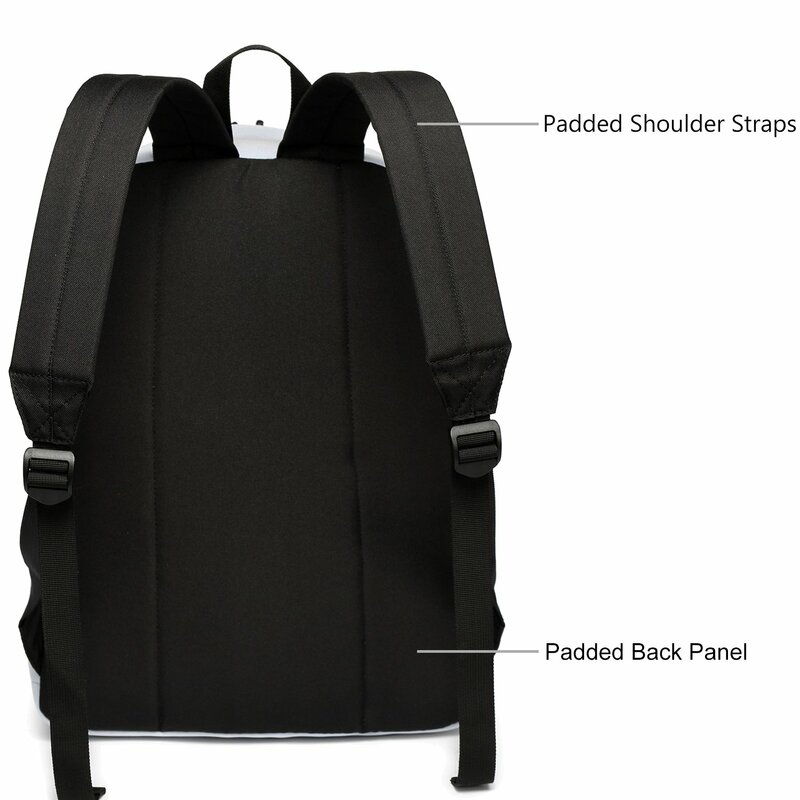 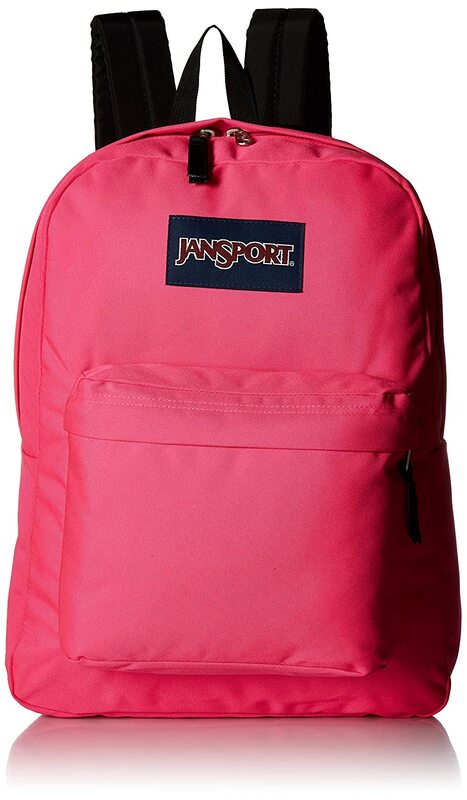 Fully padded back panel and shoulder straps for increased comfort when carried books, folders and personal belongings. 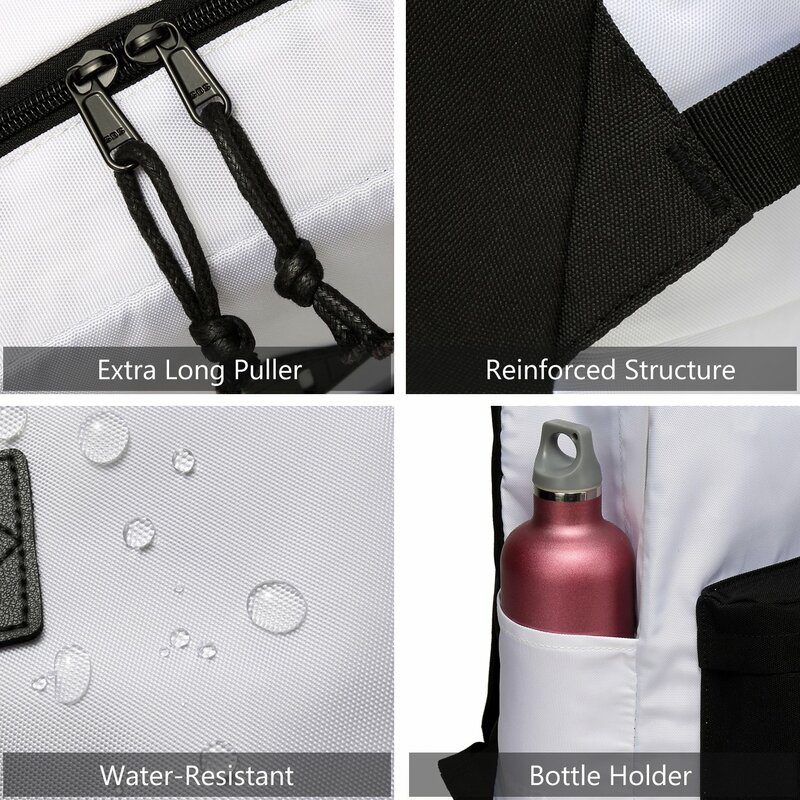 The two-way zip around SBS zipper and extra-long puller makes it easy to pull. 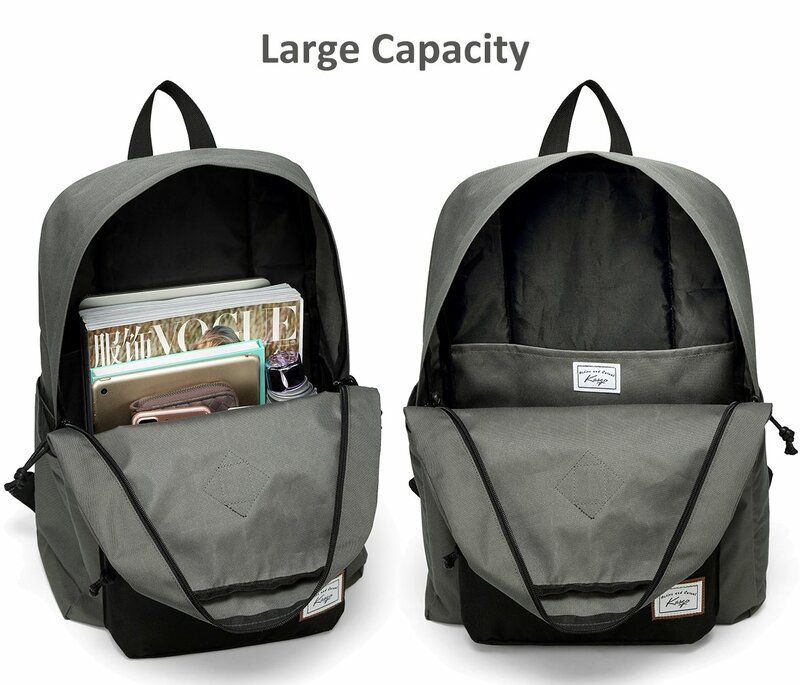 The school backpack is lightweight and foldable, it’s convenience for you while hiking. 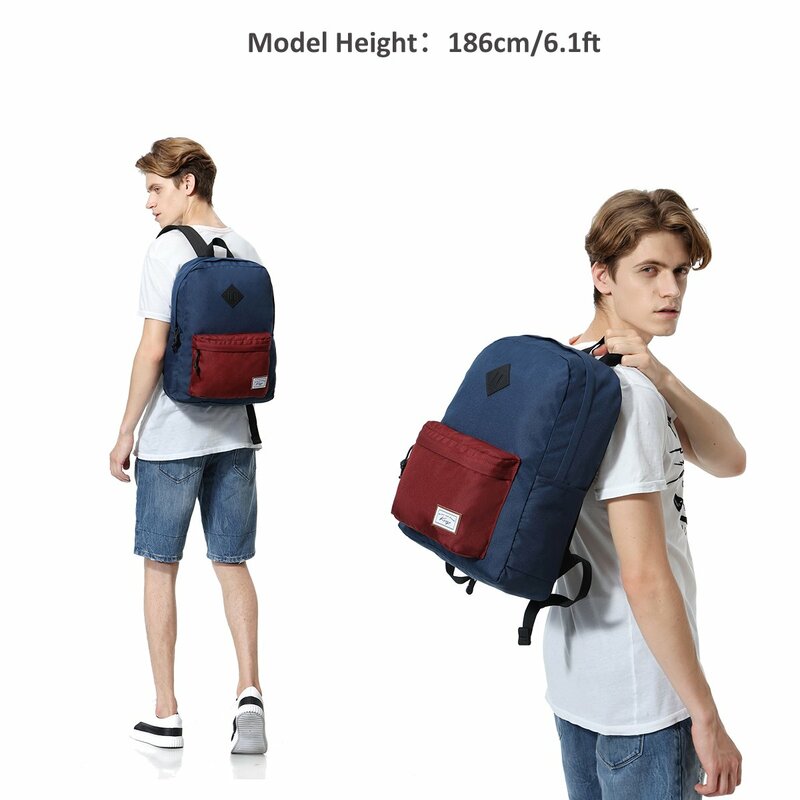 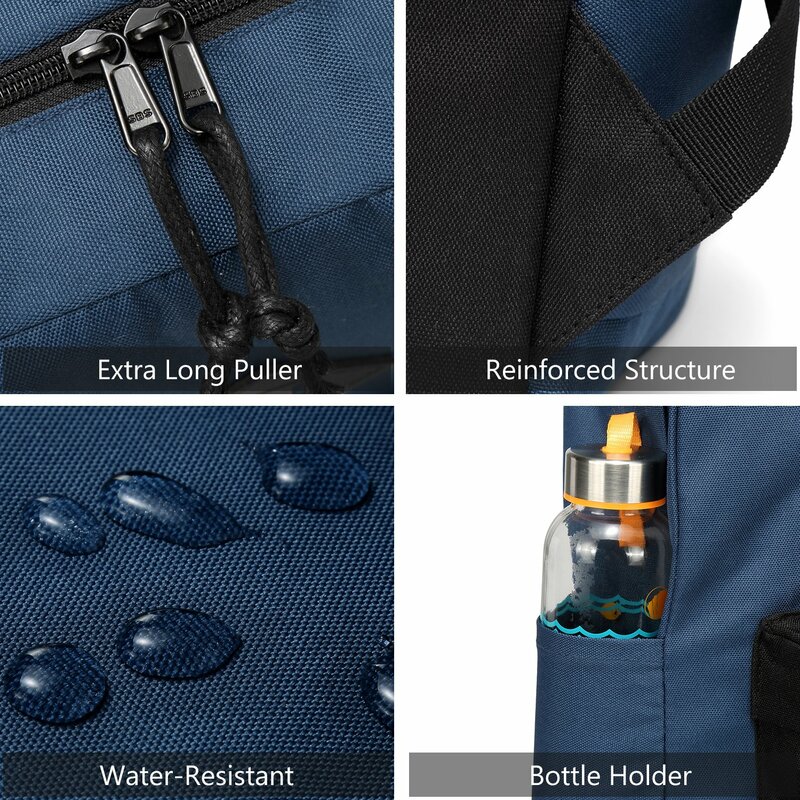 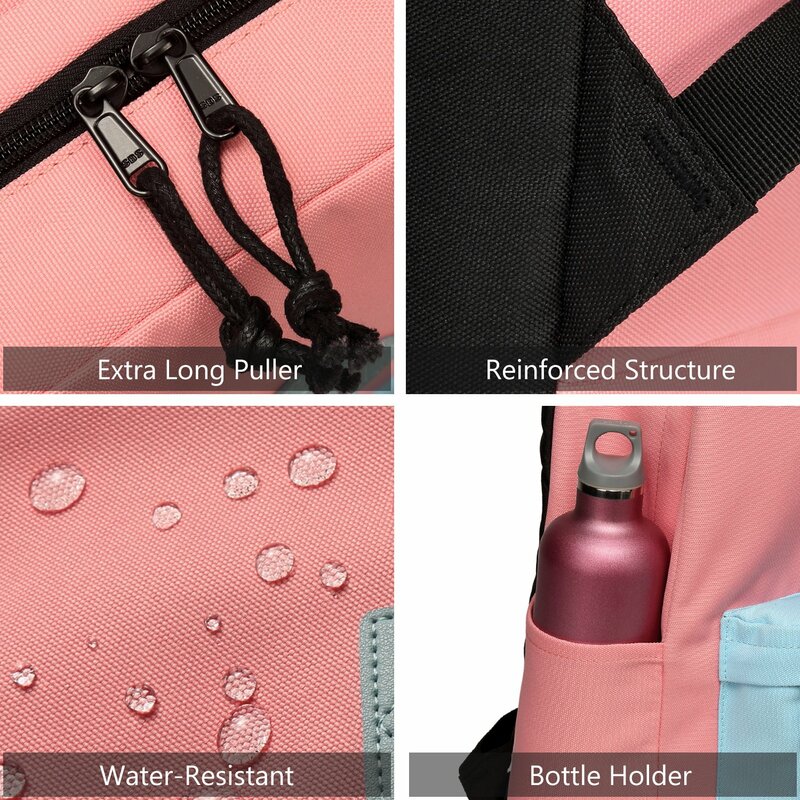 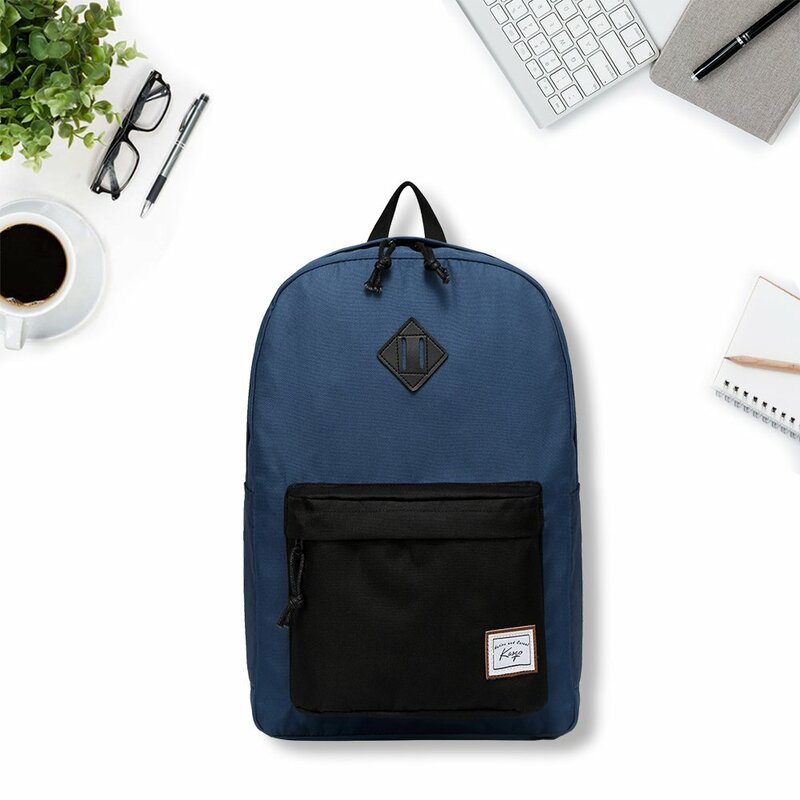 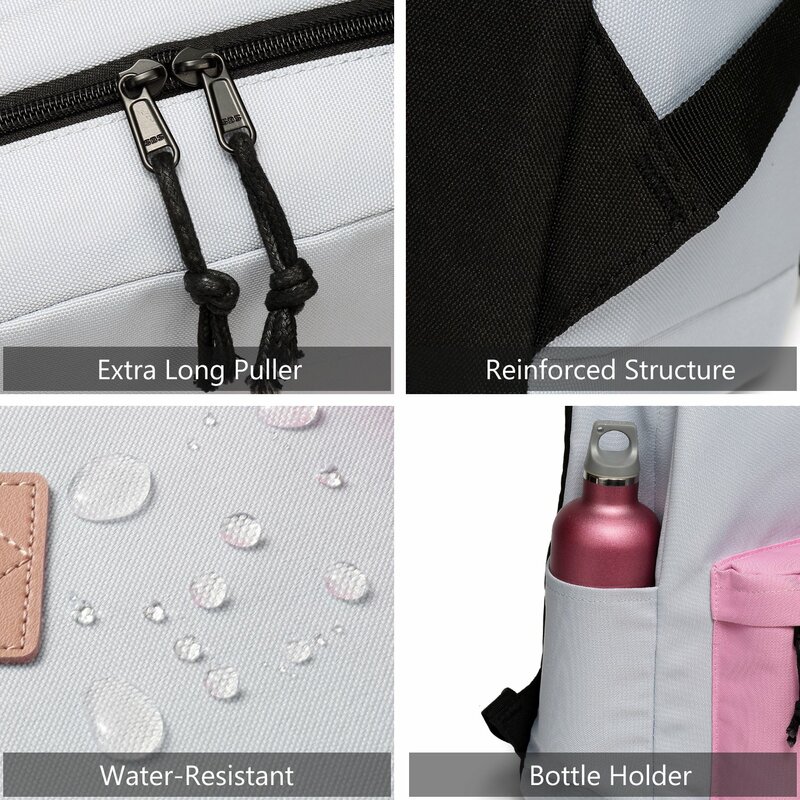 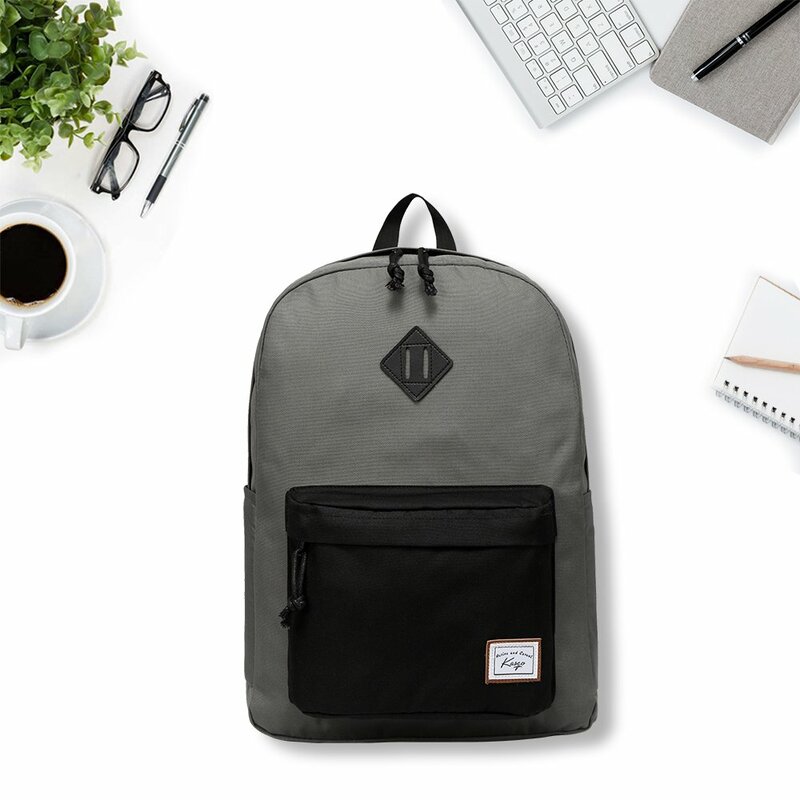 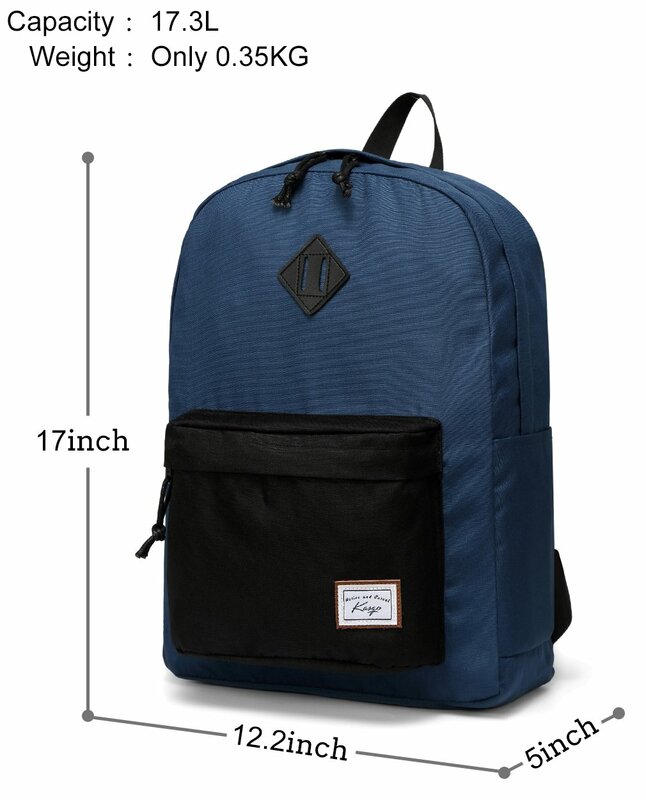 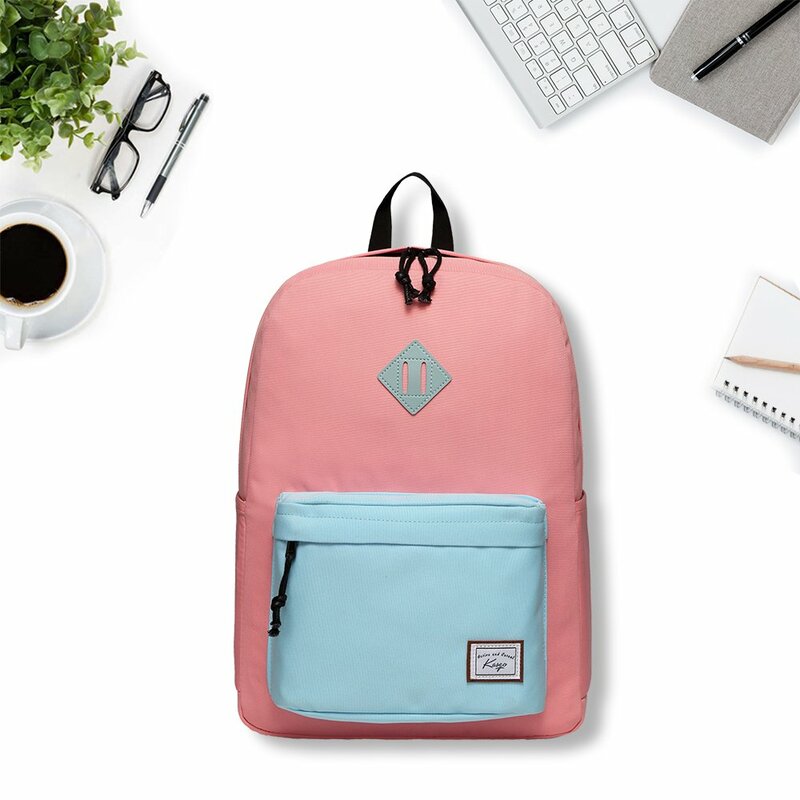 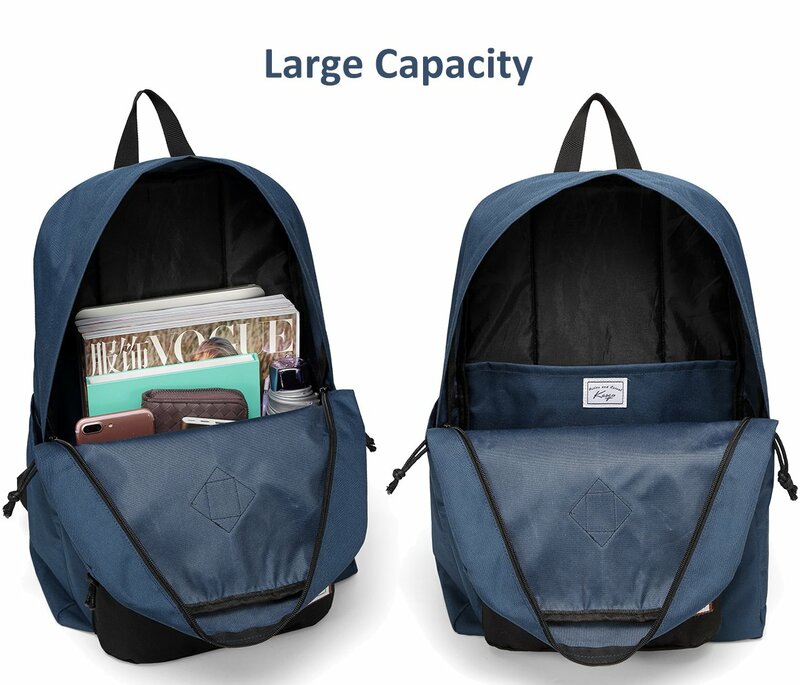 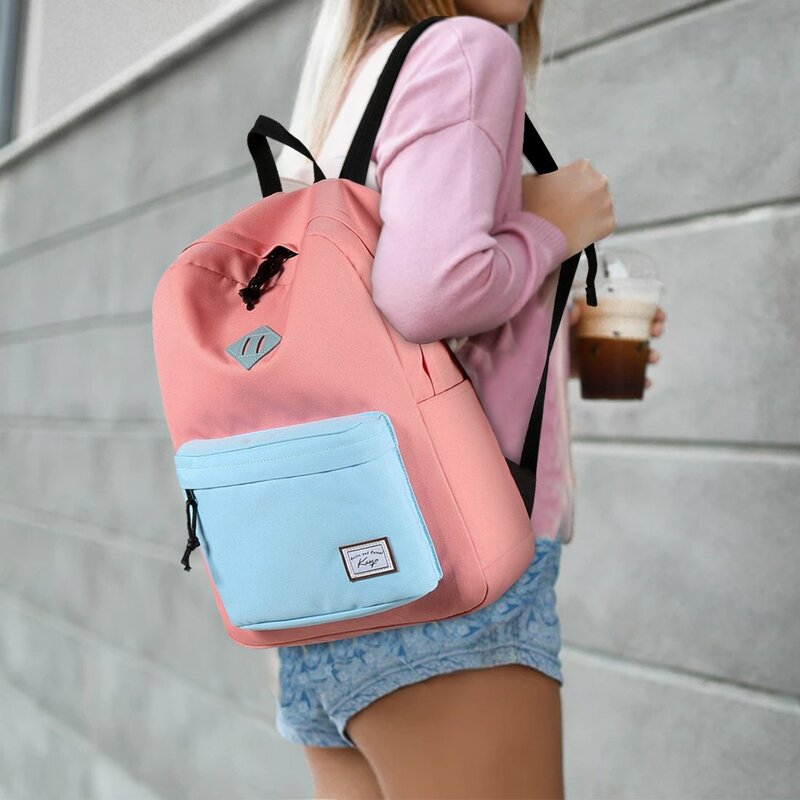 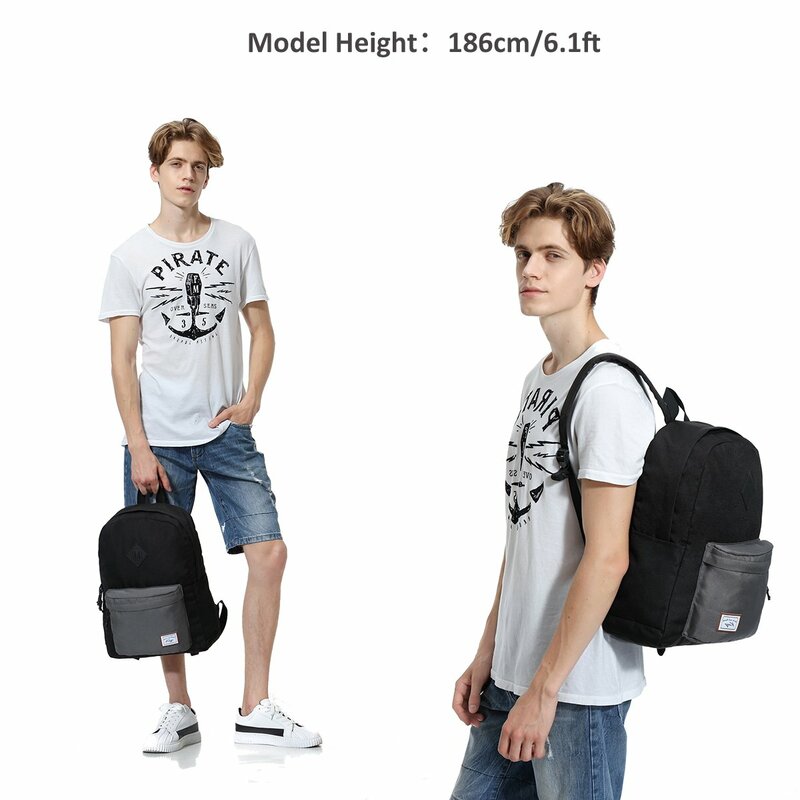 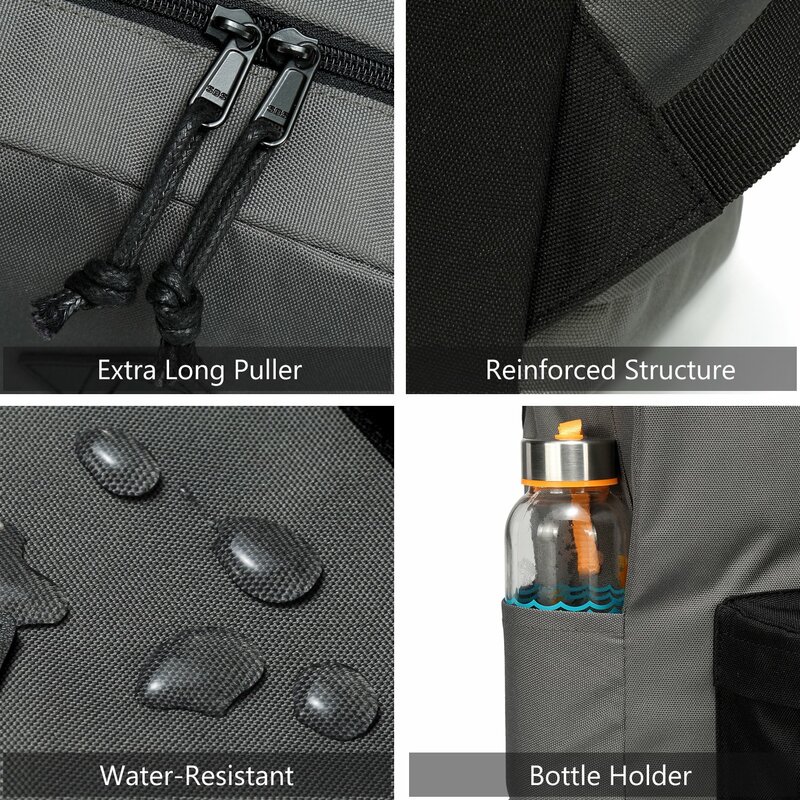 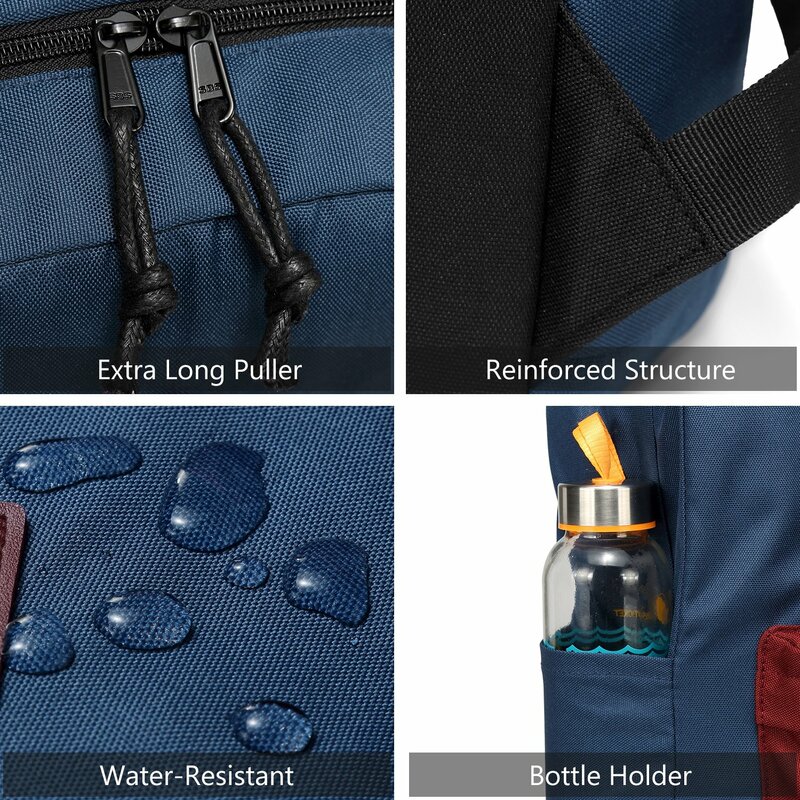 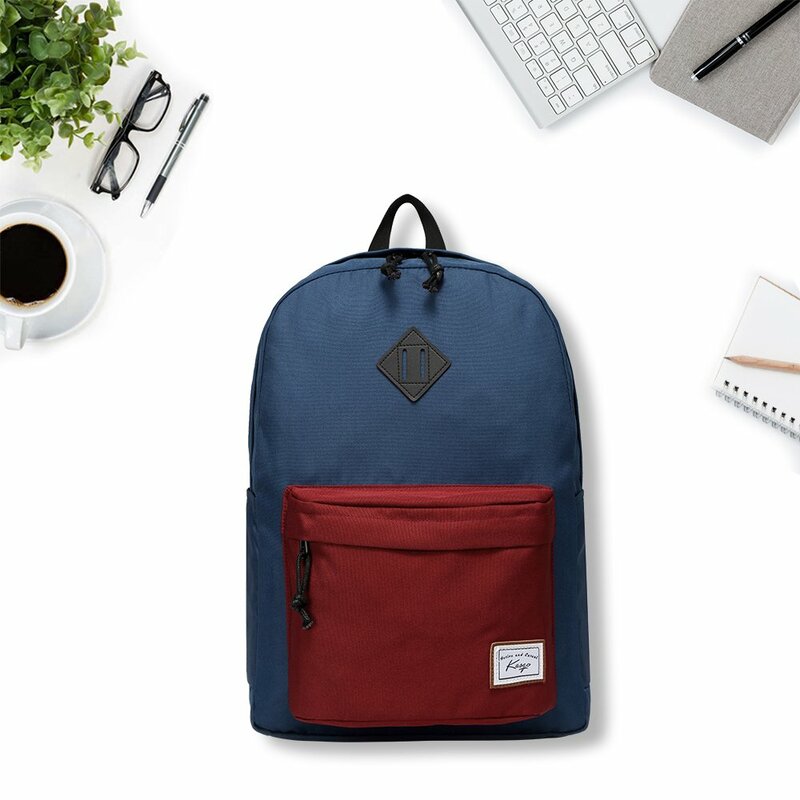 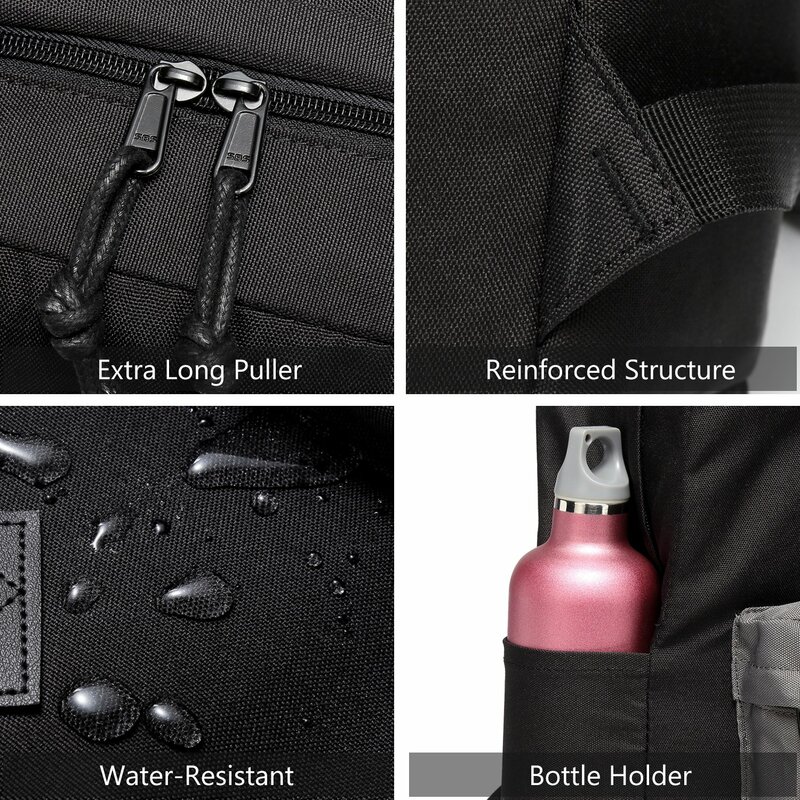 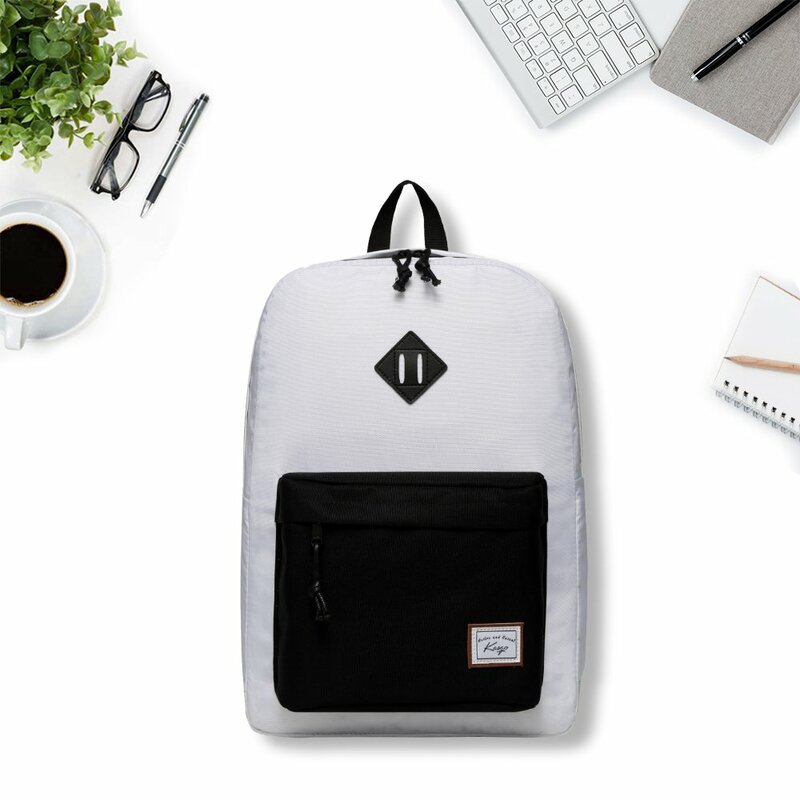 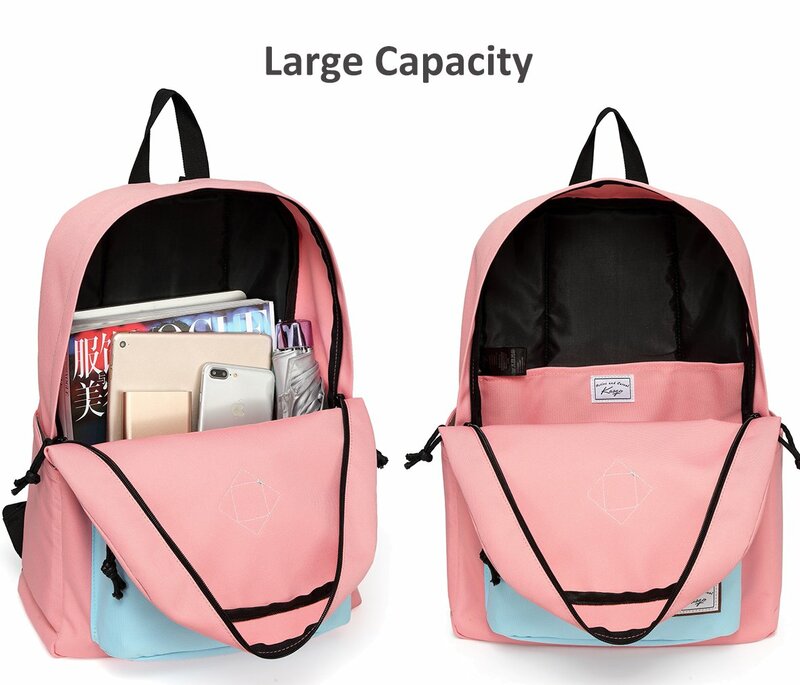 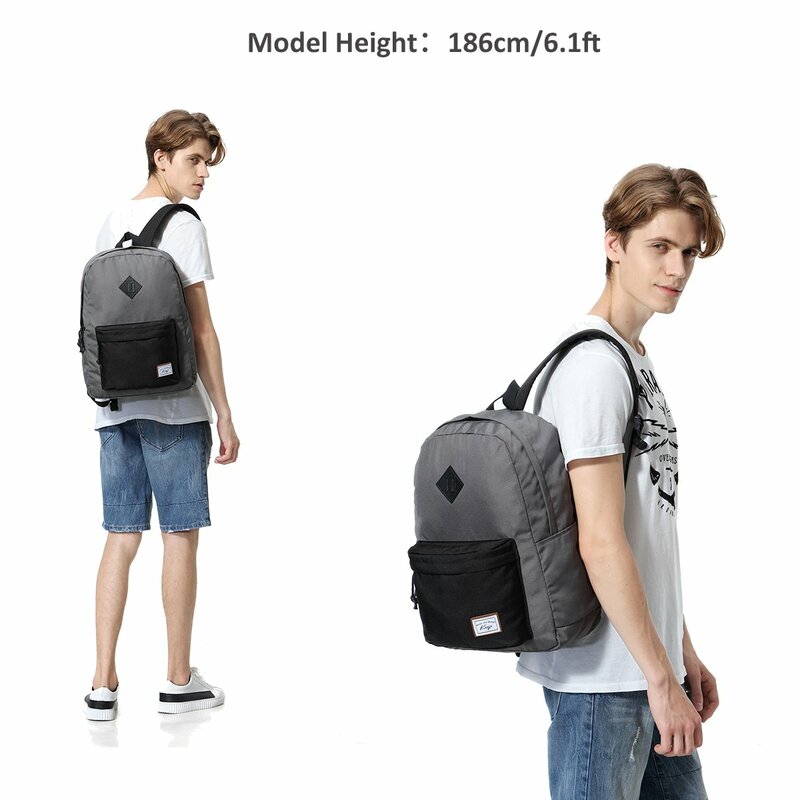 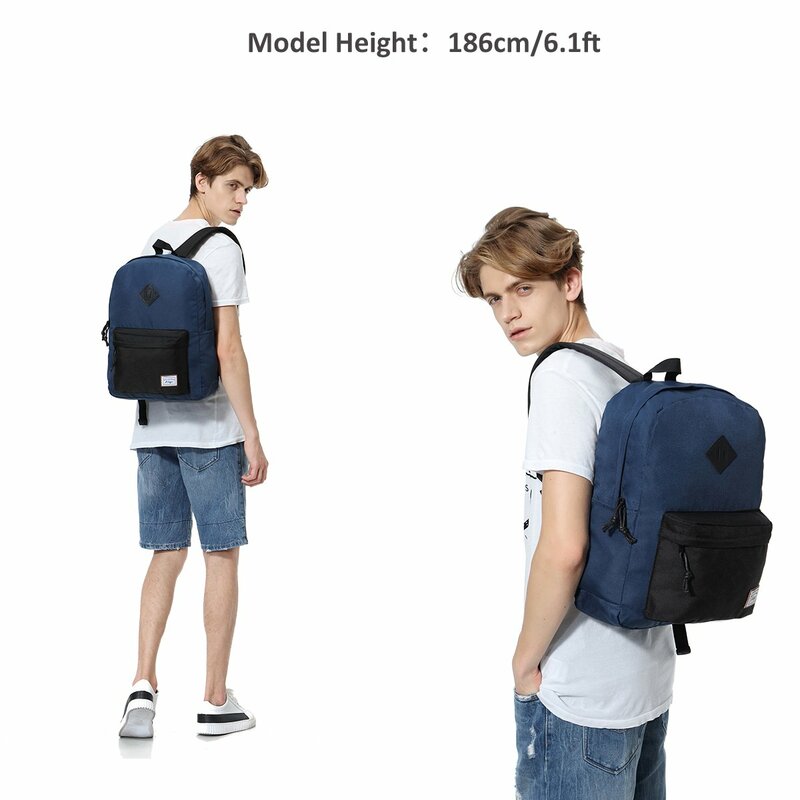 ✽ STRUCTURE: The lightweight backpack features a main zipped compartment for books, folders and clothes, one front zip pocket for small items, two side pockets for water bottle and umbrella, one internal divide compartment. 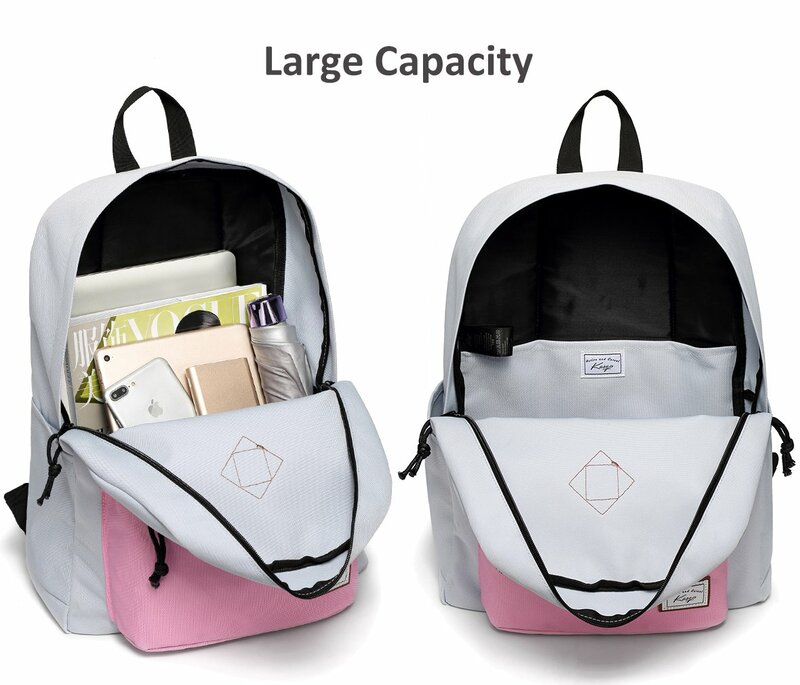 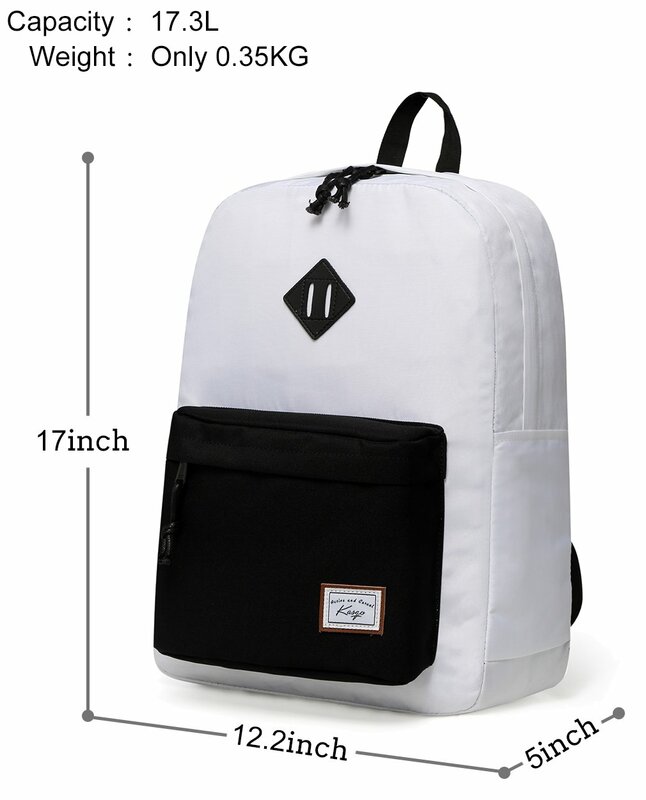 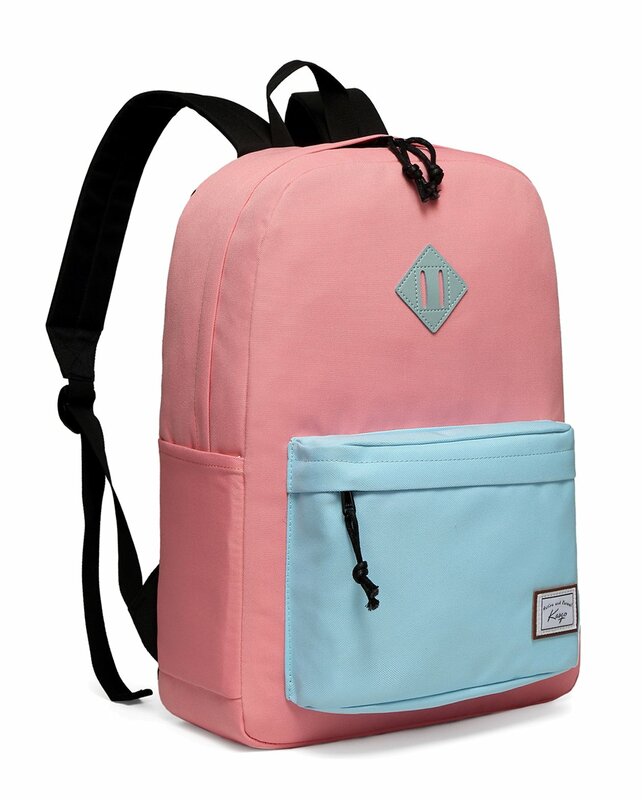 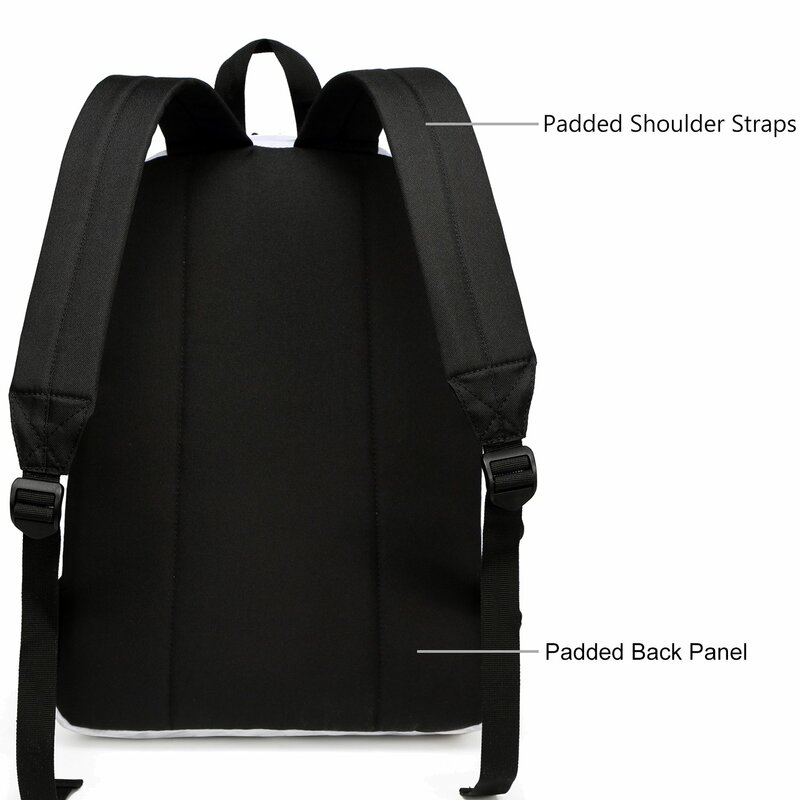 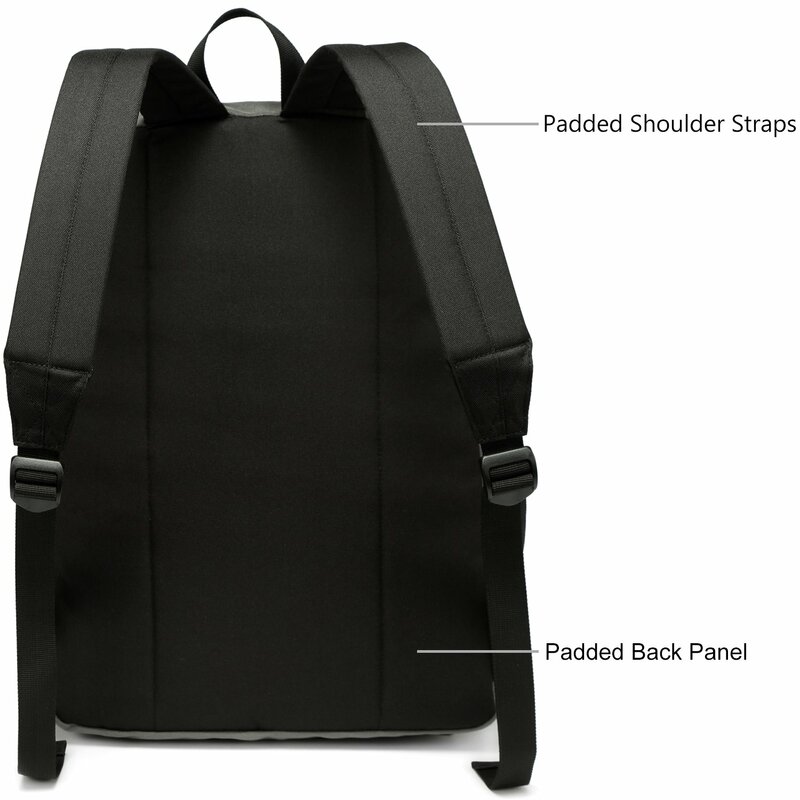 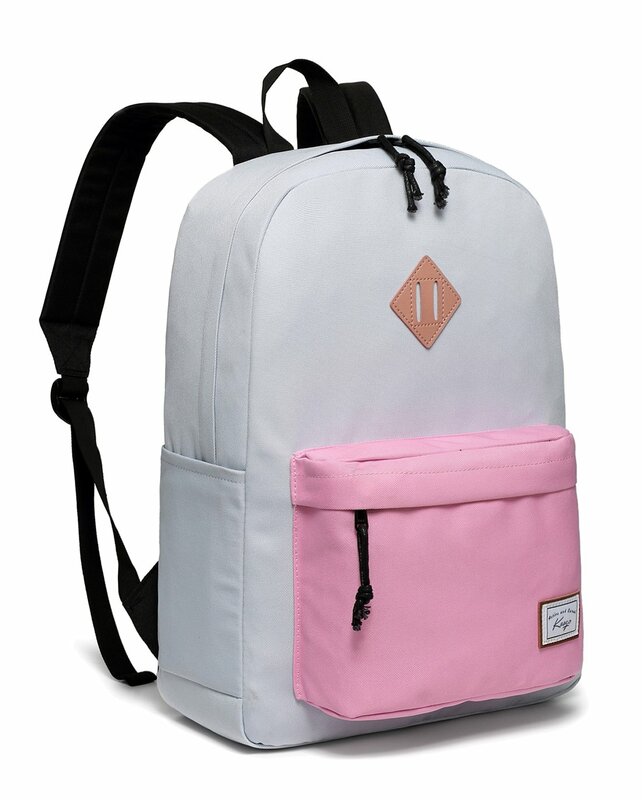 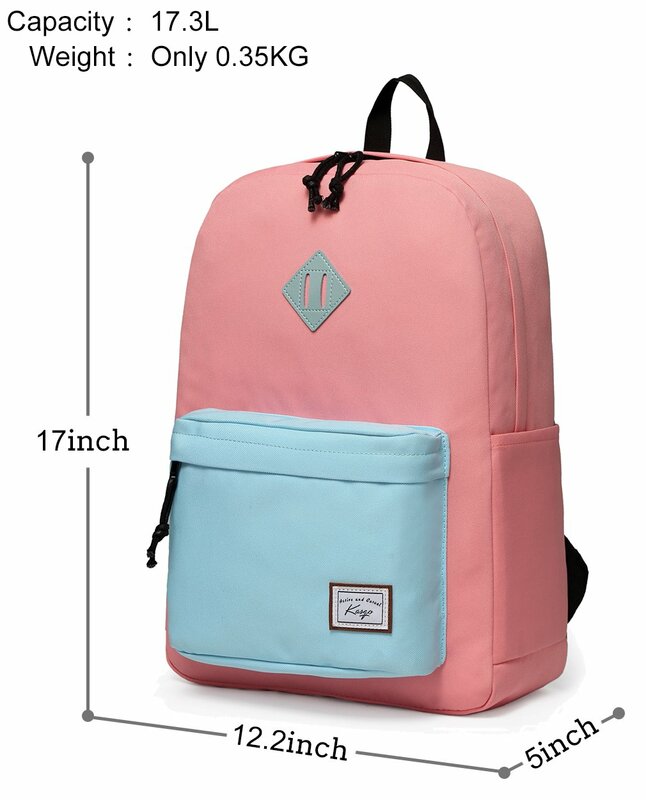 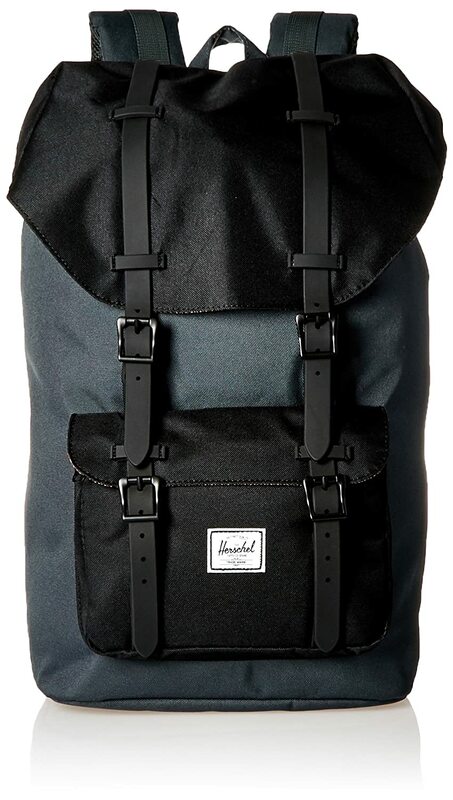 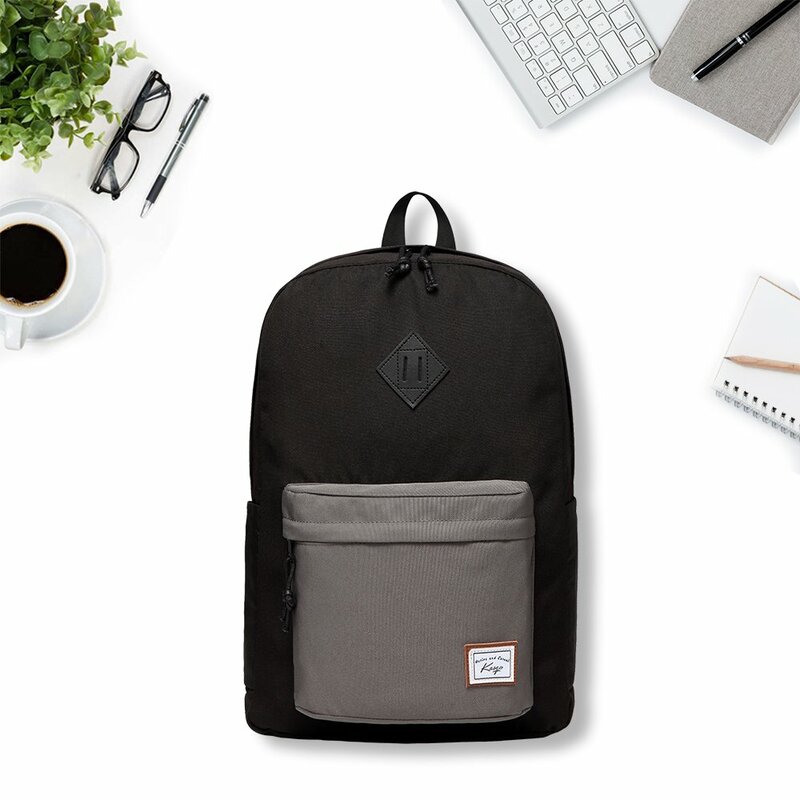 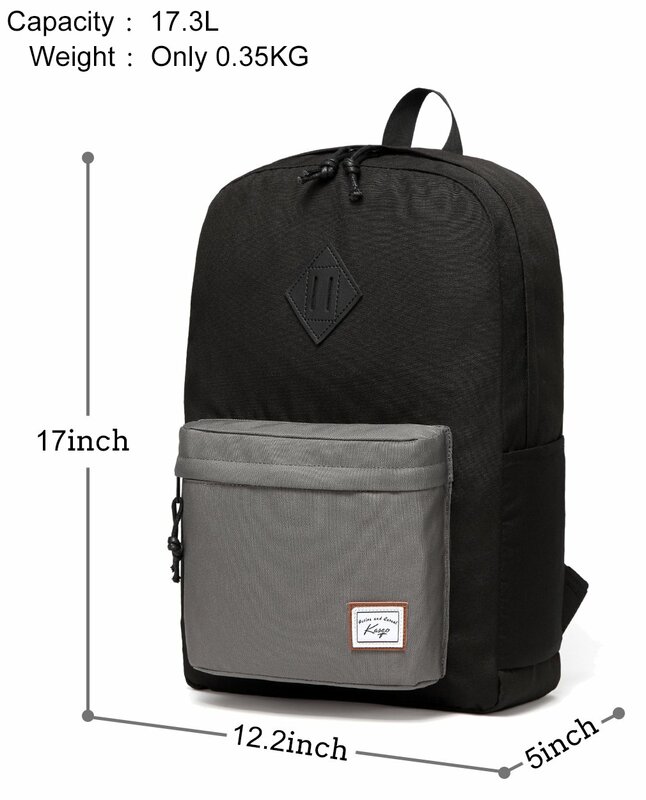 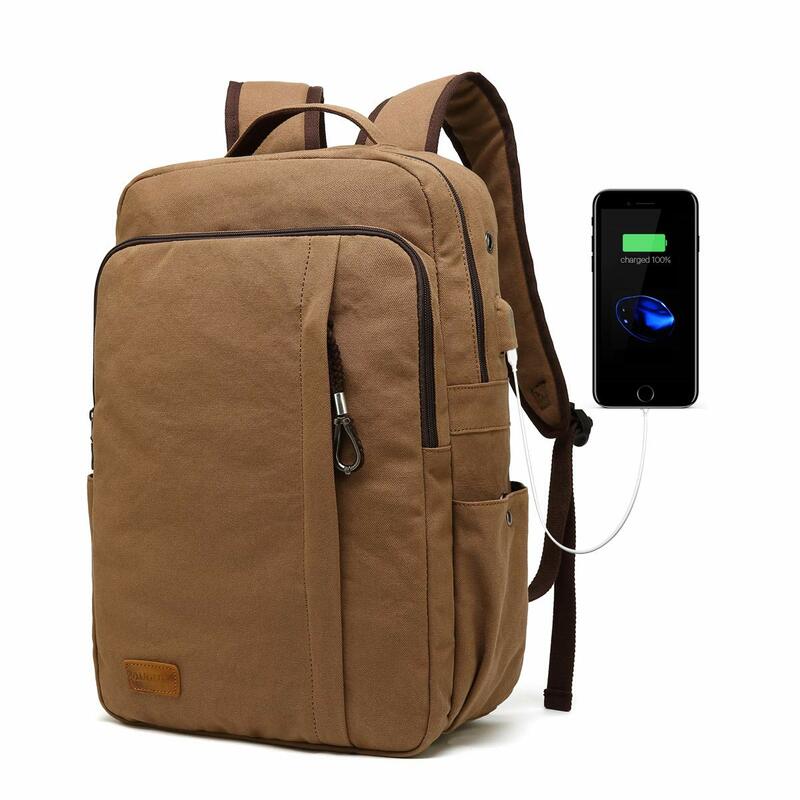 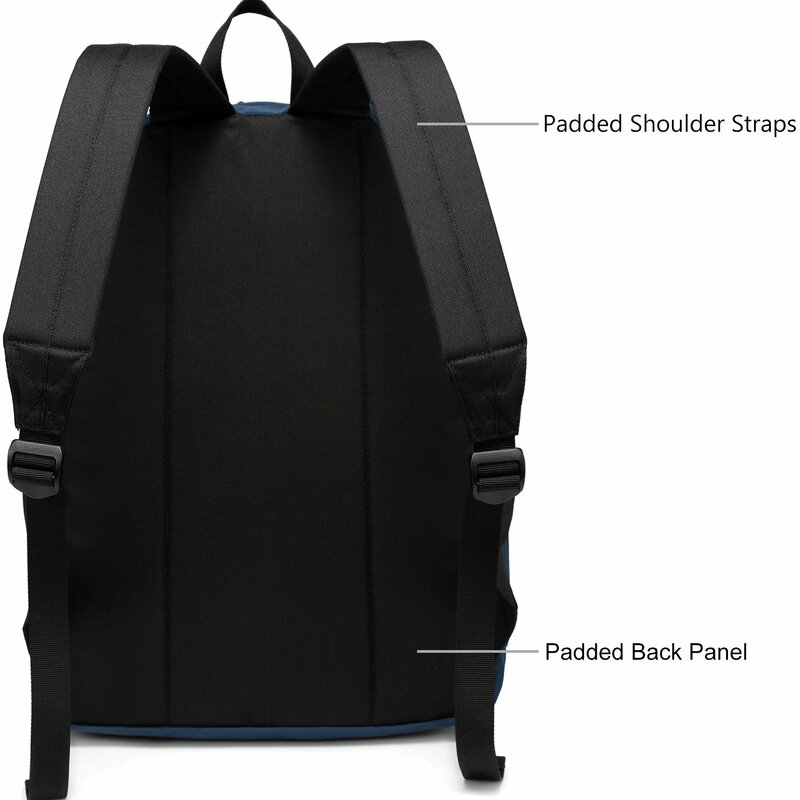 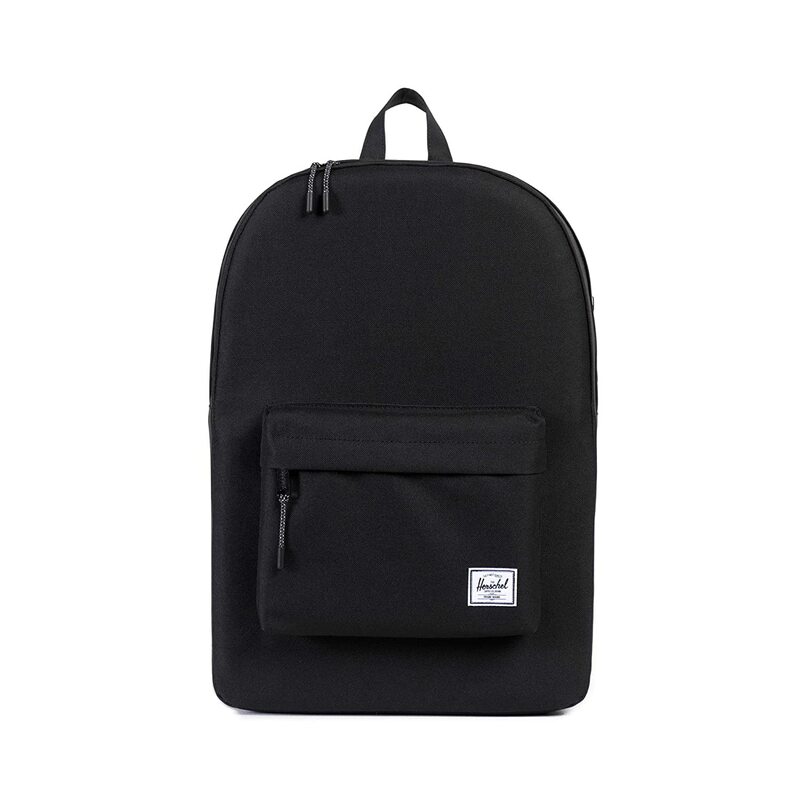 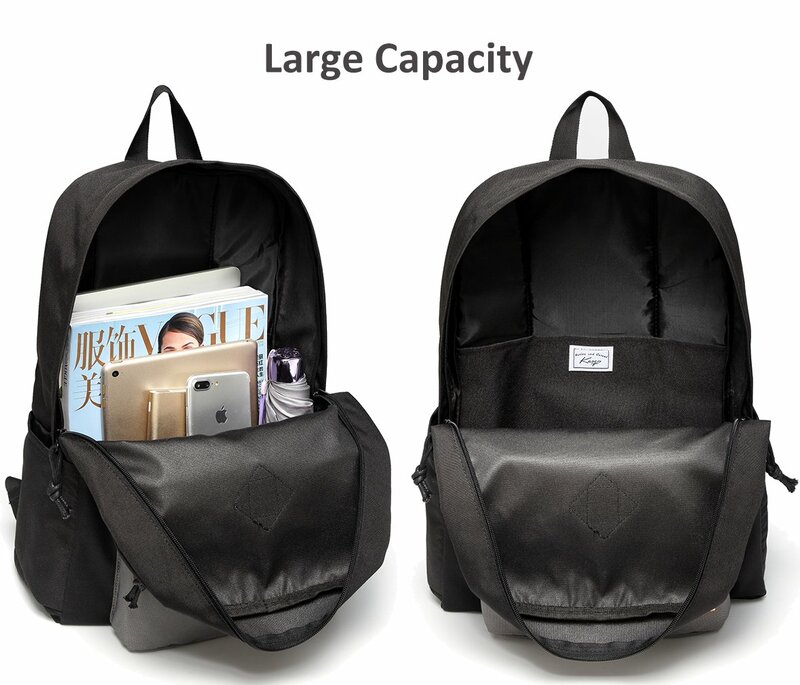 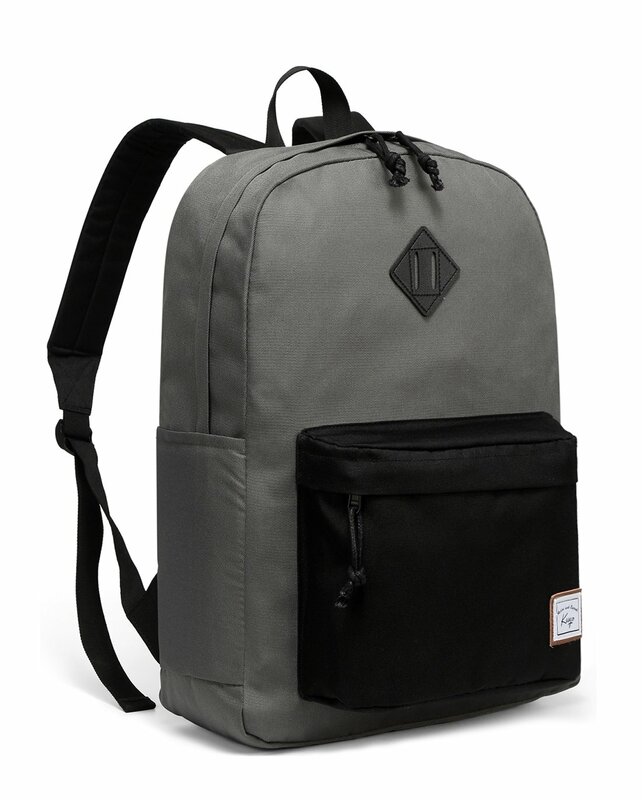 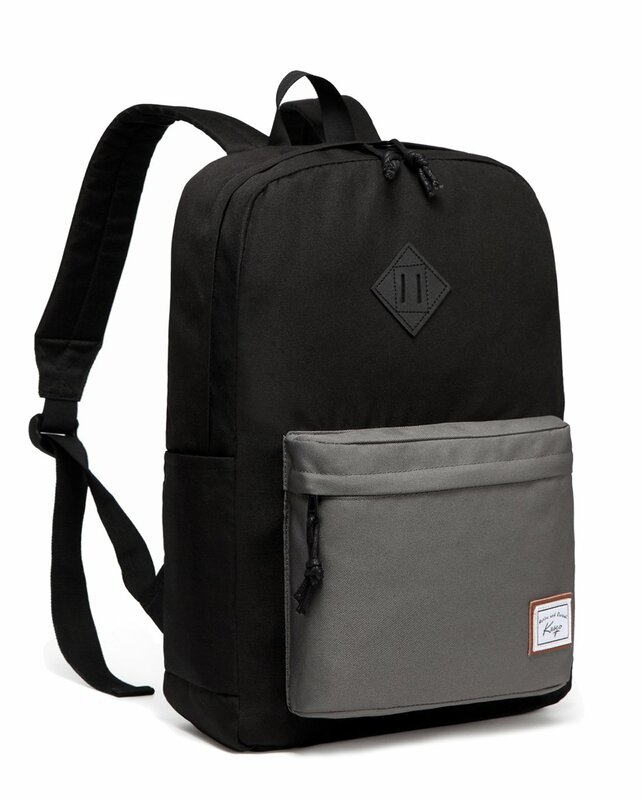 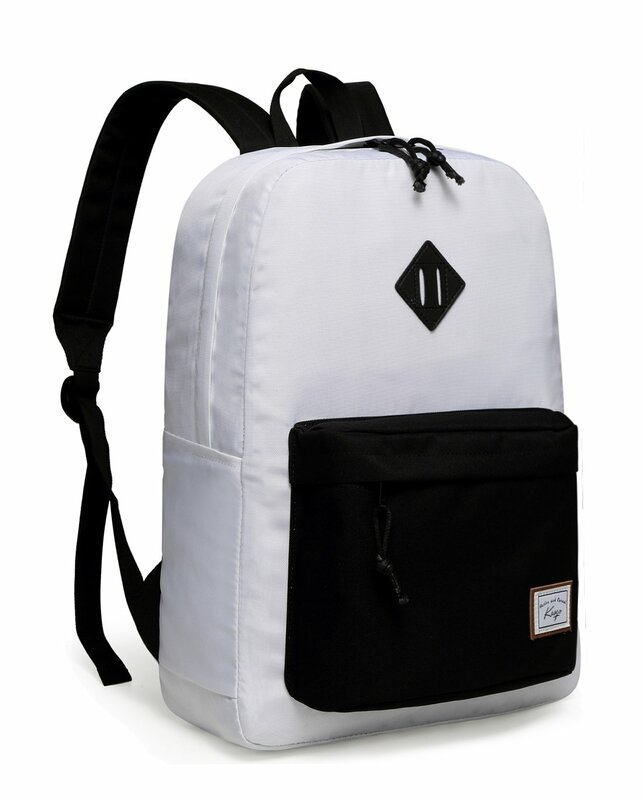 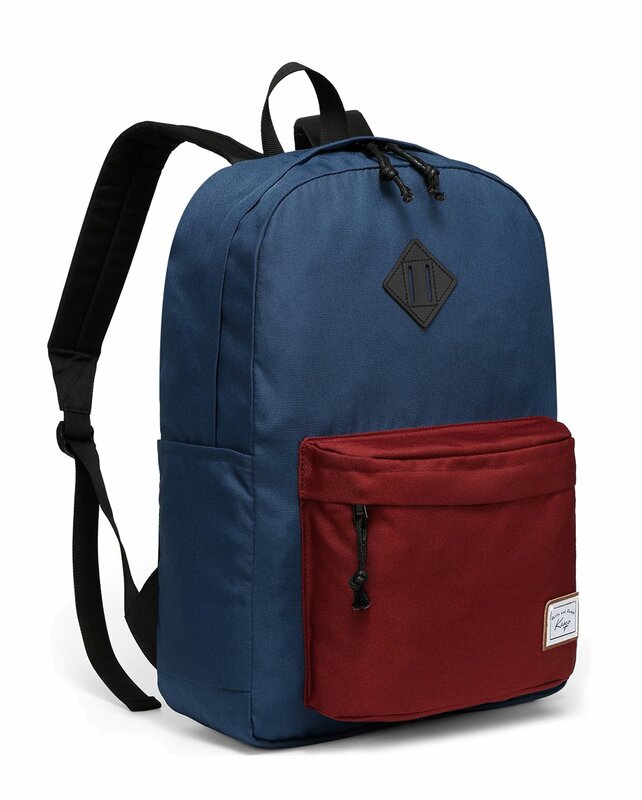 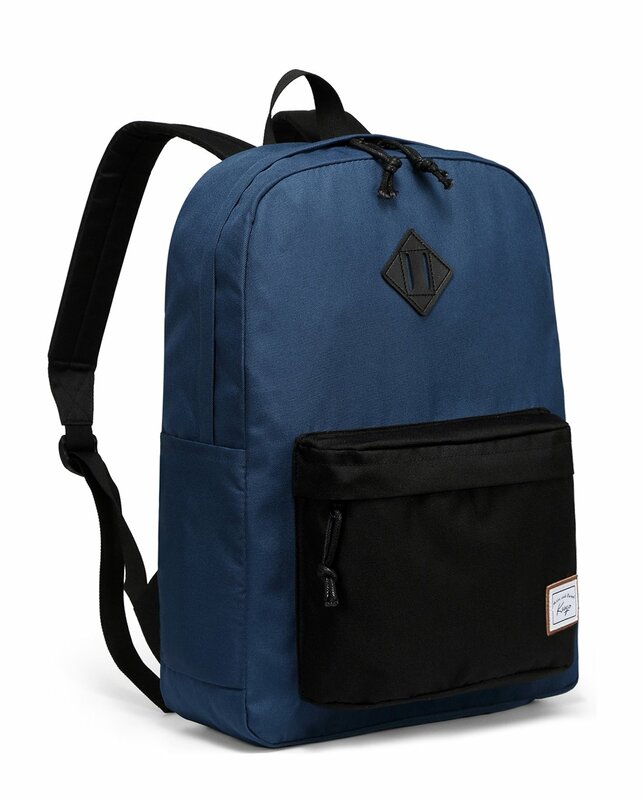 ✽ WARRANTY: One-year limited warranty, this is a great backpack for your busy life. 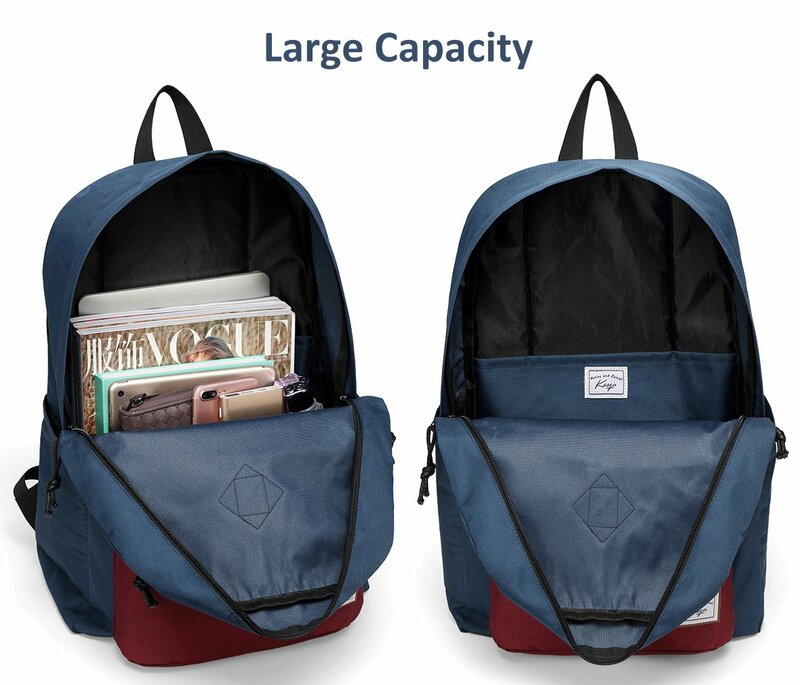 Perfect for storing your books, folders, or your clothing, shoes, and hiking or day trip gear.